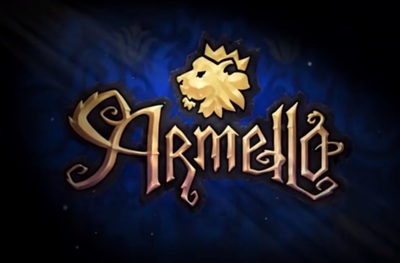 Armello is a role-playing game developed and published by League of Geeks. It is available for Windows, Macintosh and Linux computers. Are we going to be seeing too many spin-off movies?